Teachers and administrators shouldn’t have to deal with printer problems. Copiers have to work hard to keep up with teachers and students. 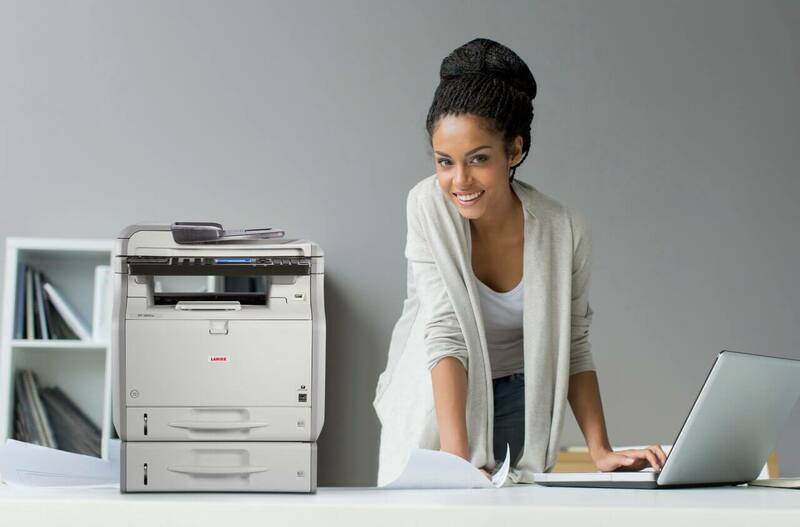 Reliable print, copy and scan equipment is a necessity. We’ll help you “right size” your document systems for each department, and we’ll keep them running smoothly. 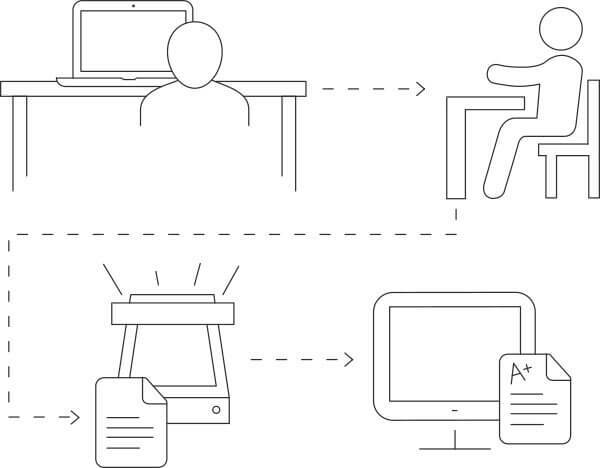 With lots of people sharing a printer, documents often sit unprotected in an output tray, and it can be hard to protect student information. By using our pull print system, you can conveniently protect your print jobs, and comply with Federal Education Rights and Privacy Act (FERPA) standards. Impress the School Board by Reducing Print Costs. Print costs are difficult to manage. That’s where we come in. 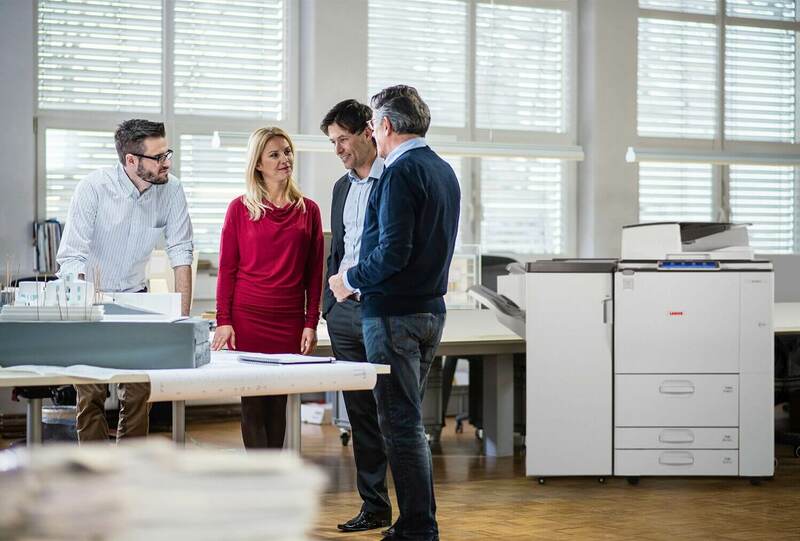 We do a free assessment using our tools and expertise to uncover hidden print costs. Then we’ll recommend solutions that help you cut costs without painful compromises. Finally, we’ll manage your print costs so you have visibility and control over your usage. Creating and grading tests has never been easier. 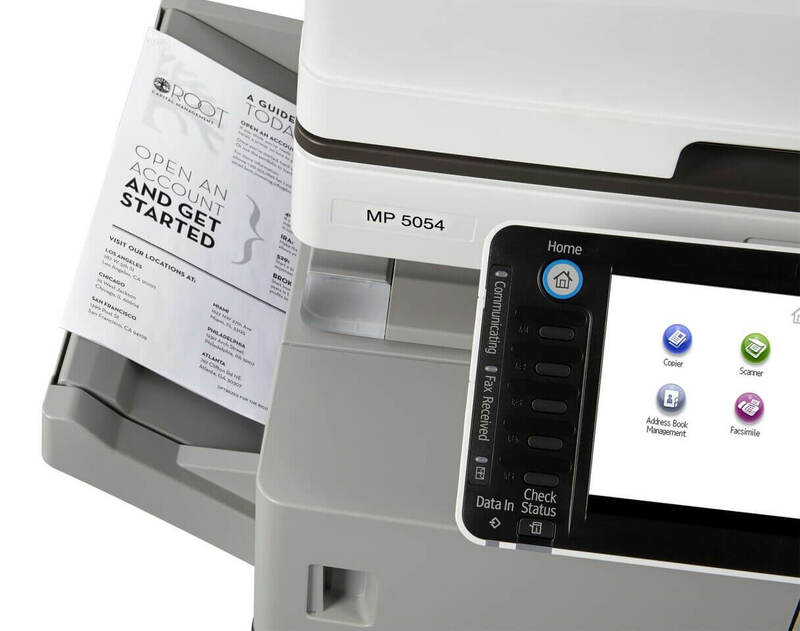 Simply create your test, print it out, and scan the completed tests at any copier. Grading is done automatically, with valuable insights and analytics provided in an instant. For students, teachers, and administrators, schools are increasingly a Bring Your Own Device (BYOD) environment. But printing from these devices can be difficult to manage. CDS can help you give the right people access, and monitor usage in smart new ways. Every school is unique. We’ll help you tailor the right print solution for your school.